Compare Store Prices Online – How you can do it? 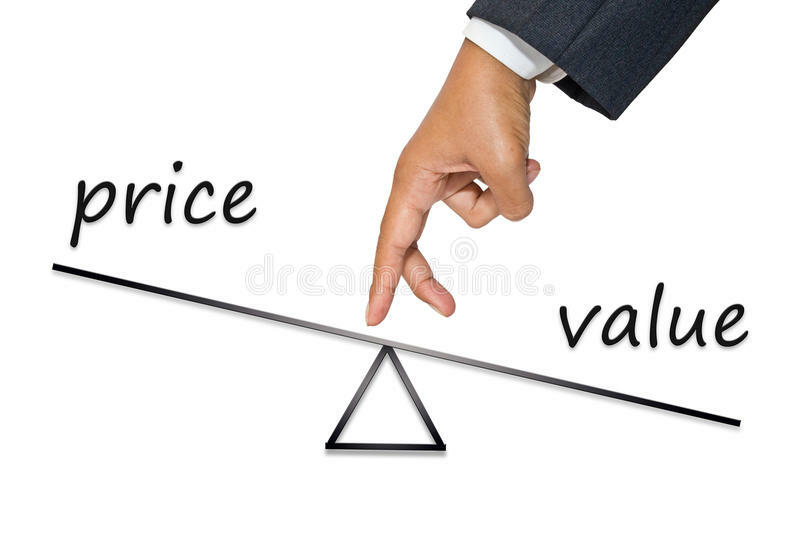 Price of a product is the face value of a product on which a retailer can sell items. Pricing of an item is a complicated task for a retailer but after setting the right price the seller has to monitor it. A retailer need some price monitoring methods that are help full and use to compare store prices online, that assists them to optimize their product prices and provide price intelligence. There are numbers of price monitoring tools that are massively using to compare prices online. Now a days, Price Compare in UK has become a big trend and online shopping users like to buy everything online after comparing through various price comparison platforms because these are online so fast and full fill the impairments of the retailers to provide details about the competitors pricing schemes. Price monitor is main feature of these tools. It is a great tool has largest stores in it. You just tell the products you require to keep you receive an e-mail before sale. If you register with it’s service you get alerts. It is the simple tool on the list you don’t need to sign up just give the product URL page and e-mail address you receive an e-mail which include all the price tracking details and about the increase or decrease in price. It’s provide service which is associated with clothes details and allows to asses shoe brands. NetHaggler provide service to the users about both high and low price products. The retailer buy a single item as a group. It has very advanced price monitoring features that bookmark products you want to buy at specific price. Their system send you price alerts reduce price on bulk buying. It is an extension users have install in their browser get alerts if price of Amazon.com goes down and provide up-to-date information. It monitors all alerts in one list and also provide rechecking the prices of product in every 18 hours. It is like other services that take you drop in URL to set price alert and is useful for price tracking from price drops of public. When a user tracking a product with Price picker it provide the biggest sale on the front page. It is so famous due to the comparison shopping and give you price fluctuation up-dates with it’s robust tool. PriceGrabber add items you search in it’s database. You can make specific list of items on it’s product page but first you have to register in it to use these tools. 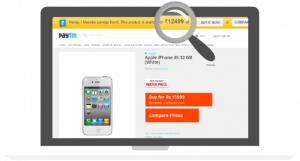 It is the simplest price tracking service you drop in the URL of a retailer items page then fix what you want to take it provides you alerts of price drops, e-mail you if price fall down. This service works with 150 online retailers ans has a toolbar where user can start tracking of an item from any of the online shopping sites. It is currently Firefox you install and has to monitor price dropping facility. It assists your machine to track an item when price go down you get a message at the bottom of your browser. Trackle is the newest service where you keep a lookout of rice drop, reviews and deals about new products. It has a filter that look for the similar products on a list. It works in same manor that Trackle does you set an alert of your required product. It start searching around all the web sites. Unlike other tools Yotify can not offer whole requirement about the retailers you never want to search. Waitable is specific for monitoring price that work with Amazon.com and bar codes. You set price of your product and it send you a message and an e-mail alert. It provides you to get all alerts an a single page and subscribe them in RSS feed if you don’t like junk e-mail on your mobile. It is designed for the Amazon.com once you register as a user you can add item and you make your wish list. WishRadar track these products and let you know abut all the price changes and tell you that price fall down according to your set price. It is a great site and use as a price monitoring tool like other you set a list of your products it start tracking of price drop. It is a smart and fast search engine having categorization that help you to narrow down the searches and e-mail directly to retailer that sell the product at low price. There are many benefits of using price monitoring tools for e-commerce products. In online shopping as a retailer you can track your product and monitor your price when you are competing with other retailers. These tools provides you clear and detail figures and data about the fluctuation of prices. It is concluded that the price monitoring tools are very help full for each level of business.